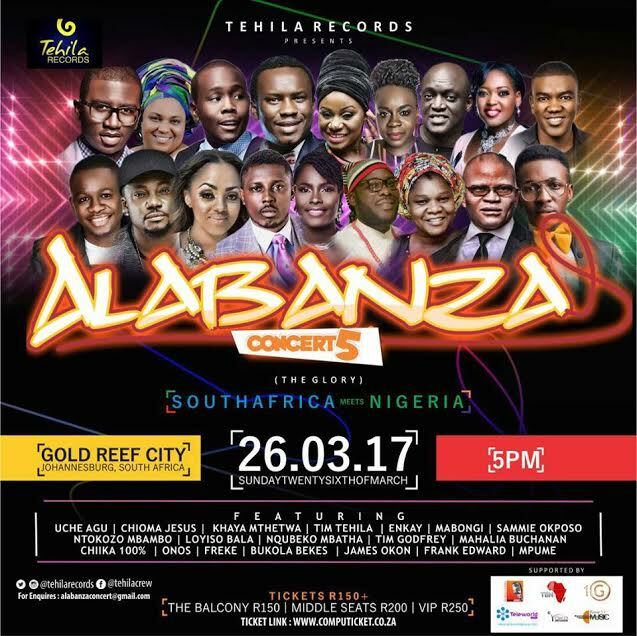 As part of efforts to promote peace and unity on the African continent, Nigerian-based record label, Tehila Records, organisers of the mega Alabanza gospel music concert, has announced plans to host the 2017 edition of the showpiece event in South Africa. The mega peace concert is supported by the South African High Commission in Nigeria. Tagged “South Africa meets Nigeria”, the concert which will take place on Sunday, 26 March 2017, at The Lyric Theatre ,Gold Reef City in Johannesburg, is a spiritual intervention which seeks to use the power of music to regenerate the hearts of many and put a stop to xenophobic attacks. The concert, which will bring people from all walks of life to The Gold Reef City, will emphasise the importance of peaceful coexistence, as well as the power of unity amongst Nigerians and South Africans, the two leading powers on the continent, as exemplified by the cast of gospel music ministers billed to perform at the event. Performing in Johannesburg are the biggest gospel artistes from both Nigeria and South Africa, the African continent and the diaspora such as Enkay, Chiika100%, Ntokozo Mbambo, Sammie Okposo, Khaya Mthetwa, and Mabongi. Other confirmed artistes for the event are Uche (Double Double), Tim Godfrey, Mahalia Buchanan, Chioma Jesus, Bukola Bekes, and Freke Umoh. The Alabanza Concert, an annual event since 2013, will be in its fifth edition this year. This year’s event is also a unique one as it takes place outside the shores of Nigeria for the very first time, depicting a fusion of cultures, sounds and nations across the continent. 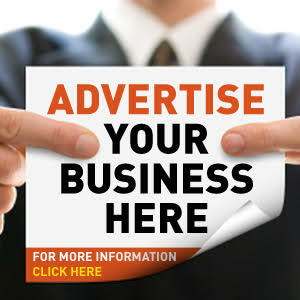 Tehila Records is one of the foremost gospel record labels in Nigeria set up to promote and groom gospel music artistes both nationally and internationally. 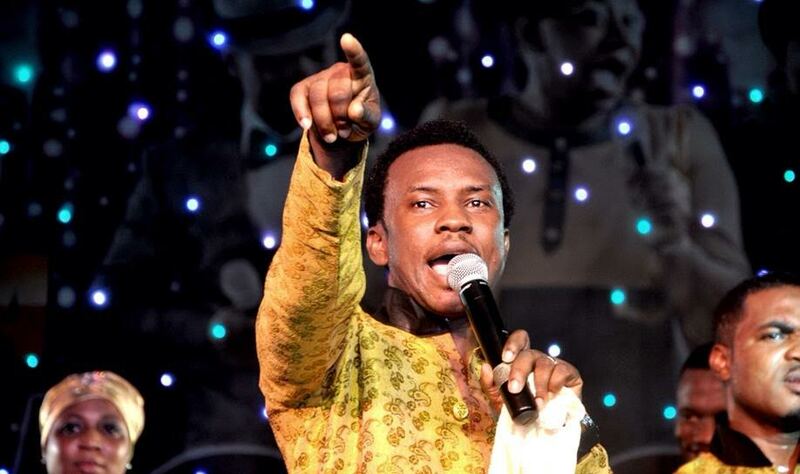 The record label is the organiser of Alabanza Concert, which has been a trend setter on the gospel music scene with over 10,000 people in attendance each year.